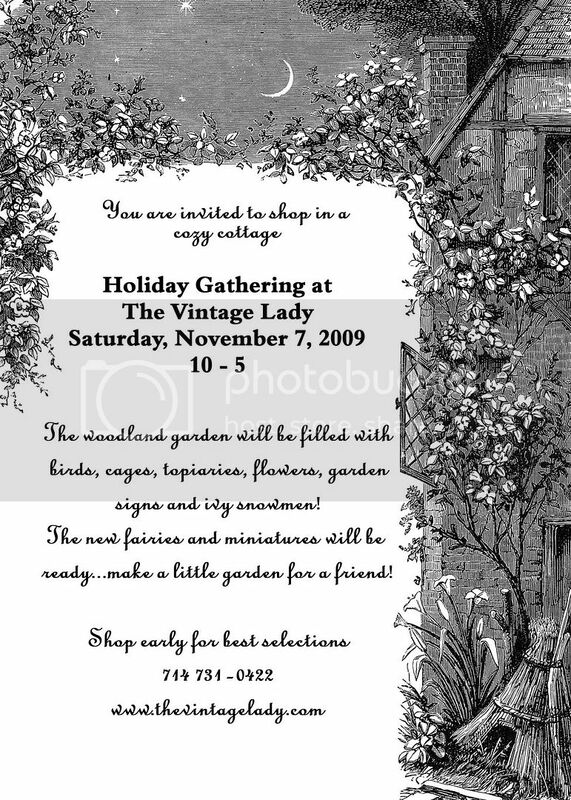 The Vintage Lady: Holiday Gathering! 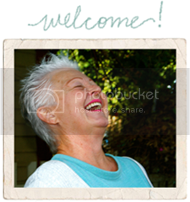 I've become a follower now so I won't miss out on any future events *smiles*. Happy New Year!